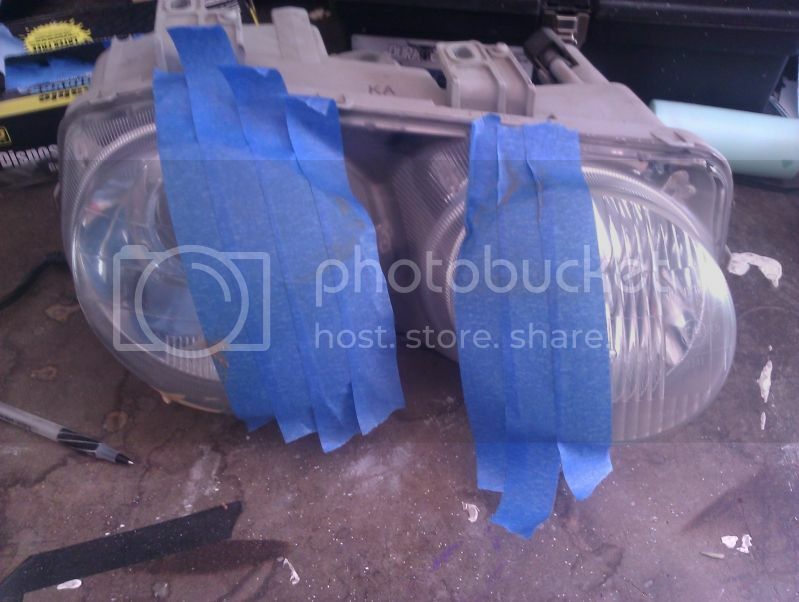 This is a good practice if car owners polishing headlight. 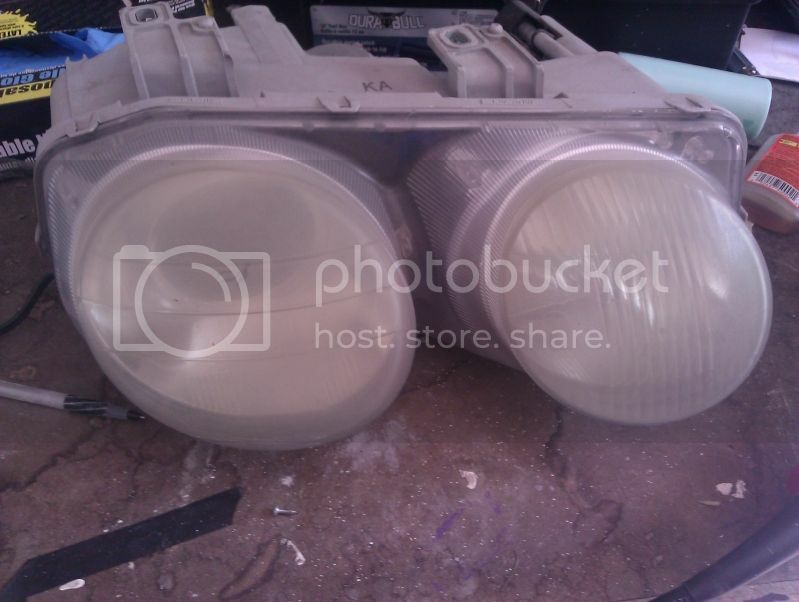 The headlight bulbs can give a clear and brighter light. Excellent post! Many people don't realize that you can polish them back to fine shape. I also like that you are a proponent of putting wax on them to help protect them from getting that way in the first place. Great pics! Can i you also polishing my car fender headlight by applying your Car Detailing products. 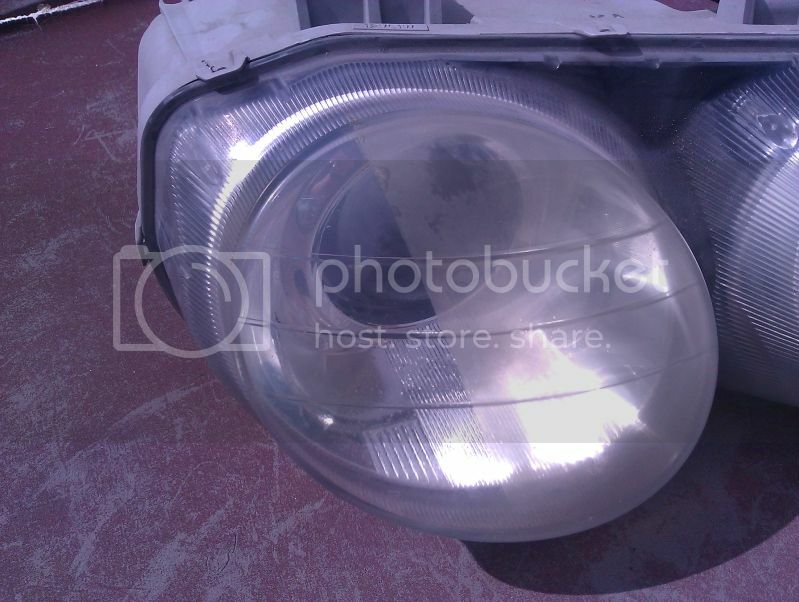 Headlight is important since any dust accumulation can reduce the luminosity of light. I really need to get a touch up on my car. I just bought it and I would love to get it looking good. The lights need to get cleaned up real good. I did something like this with my own car a few months back. I got tired of how nasty the headlights started to look, so I figured I would try polishing it to see if I could fix it up a little. I was really surprised with how well it looked afterwards. 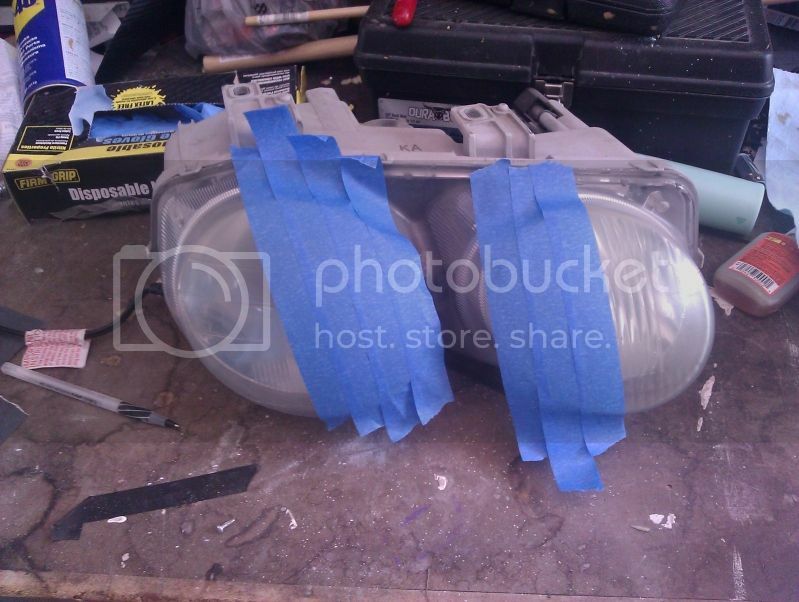 I really need to clear up the fogginess of my headlights. My whole car looks great except for those headlights, it just seems to lower the overall appearance of the car. Great post. All readers will definitely like this post. Thanks for sharing. 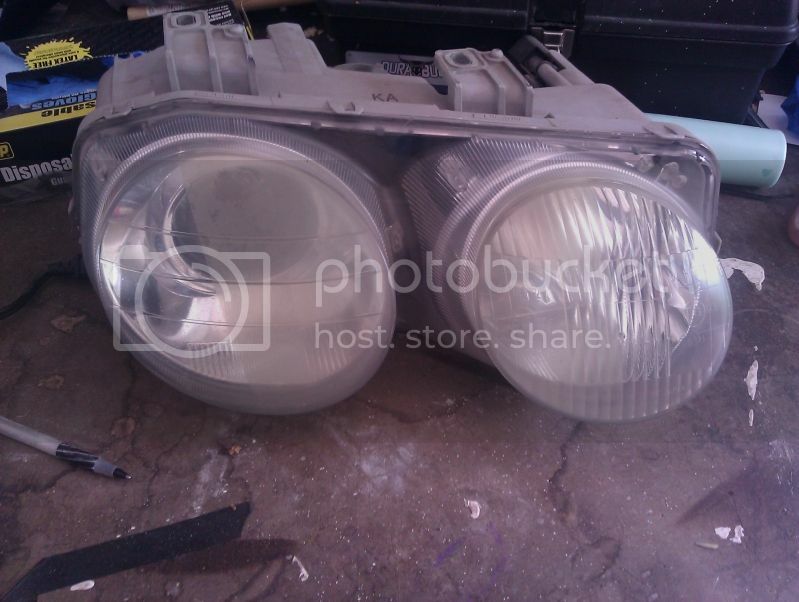 I really like what you did to polish these headlights. 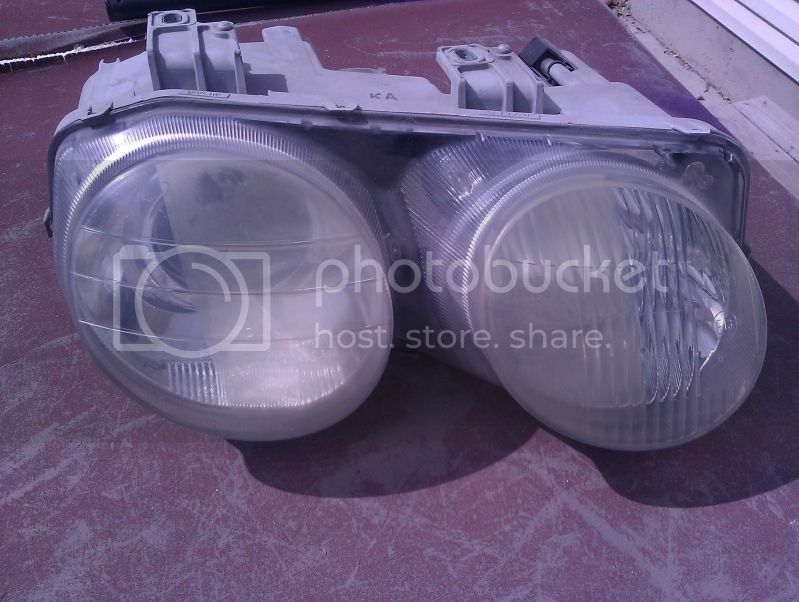 I have a pair of headlights that I want to do something like this with, but the plastic is so badly damaged by UV rays that I would have to spend money to replace it. 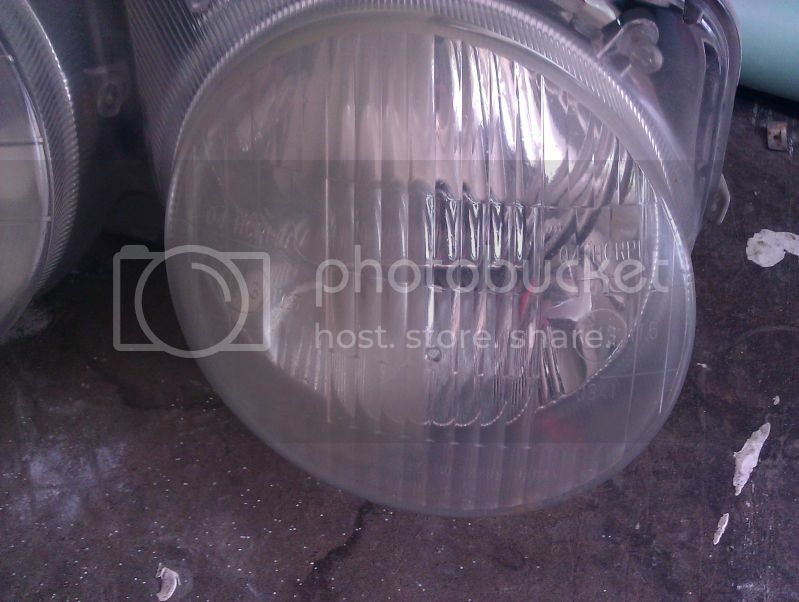 I didn't know that headlights could be polished, or that that was something they might need! My husband bought a car that he wants to restore and add detailing onto. Maybe polishing the headlights is something he would also want to do to make sure that it looks perfect in the end! I would love to have my car detailed! I have two little ones, so keeping my car clean is hard. I was looking at my car the other say, and the outside is so dirty. It's funny that I found this article, because I was noticing how yellow the lights were. I think that it would be a good idea to have them detailed, along with the rest of my car. 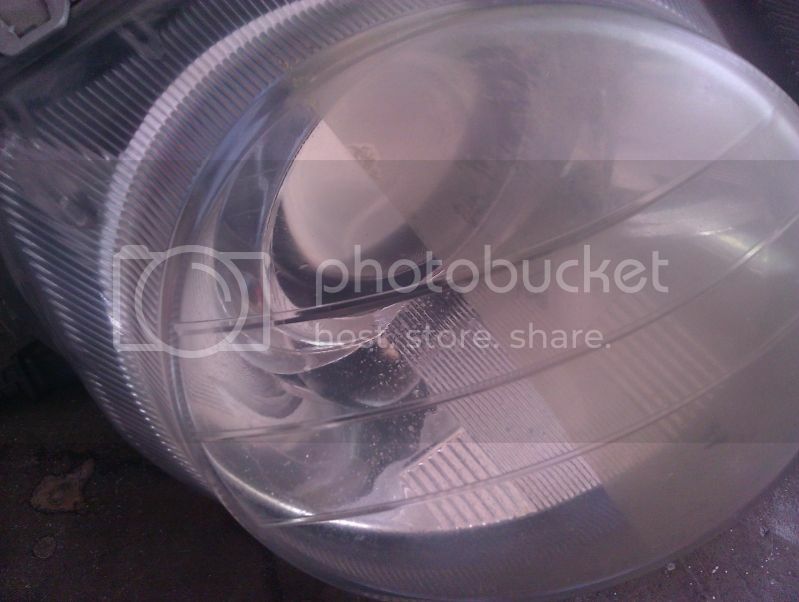 Orlando Detailing gets many inquiries about headlight polishing and resurfacing. We use a four stage process to completely resurface them before re sealing the plastic. Great article. Nice Blog! Hire Pitstop for Multi Brand Car Repair Car Service Car Wash in Bangalore Delhi Gurgaon.